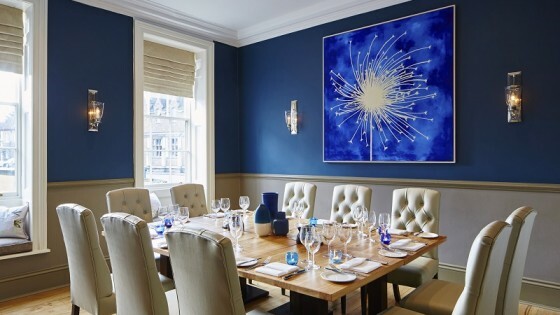 Marriott hotels in the UK is set to shake up the hospitality sector and promises to take the pain out of booking meetings with a revolutionary new online system. The global group has launched a pioneering live meeting booker – which allows users to access up to date availability and pricing to secure meeting space in just a few clicks. In the UK, 60% of meetings and events enquiries are for groups of fewer than 30 people and are processed manually by phone or email, taking up valuable time. In an increasingly busy world, bookers are looking for a seamless online experience and Marriott’s new system will allow customers to book and pay for a small meeting room as easily as booking a bedroom. 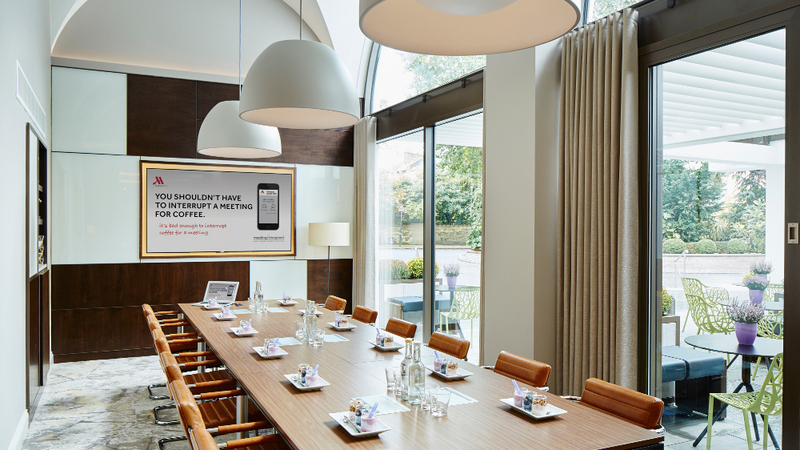 Marriott is trialling the system, MarriottMeetingRooms.co.uk, in the UK and specifically rolling out currently at Forest of Arden Marriott Hotel & Country Club, London Heathrow Marriott Hotel, London Marriott Hotel Kensington and London Marriott Hotel Regents Park. 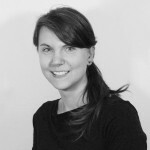 Maria Armstrong-Gimblett, Director Field Sales Europe, Marriott Hotels in the UK, says: “We are constantly embracing new technologies so that we can connect with the demands of the next generation of travellers – and our MarriottMeetingRooms system is the next step in achieving this. “Agents and bookers are looking for a straightforward, seamless experience that will deliver exactly what they need in the click of a button. Back and forth enquiries via email or phone are a drain on time and resource, so we wanted to provide a revolutionary alternative that will save valuable time. To find out more about MarriottMeetingRooms, visit MarriottMeetingRooms.co.uk.